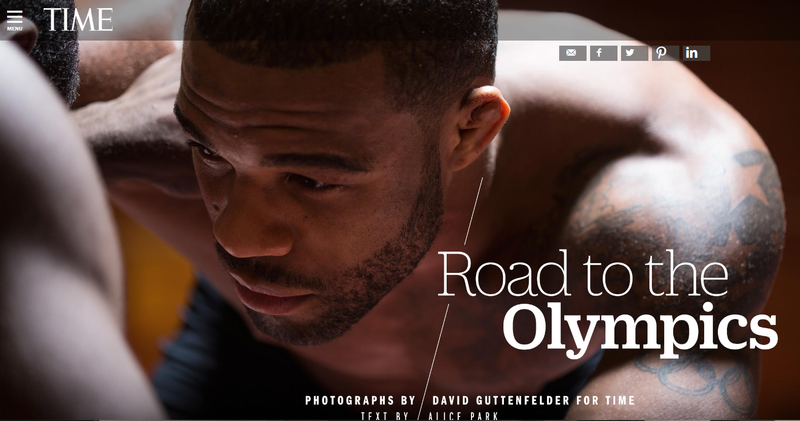 NEW YORK — Jordan Burroughs says he has rewatched almost every one of his wrestling matches at least 15 times. That’s more than 150 senior matches in the last seven years, following a 148-match career at the University of Nebraska. 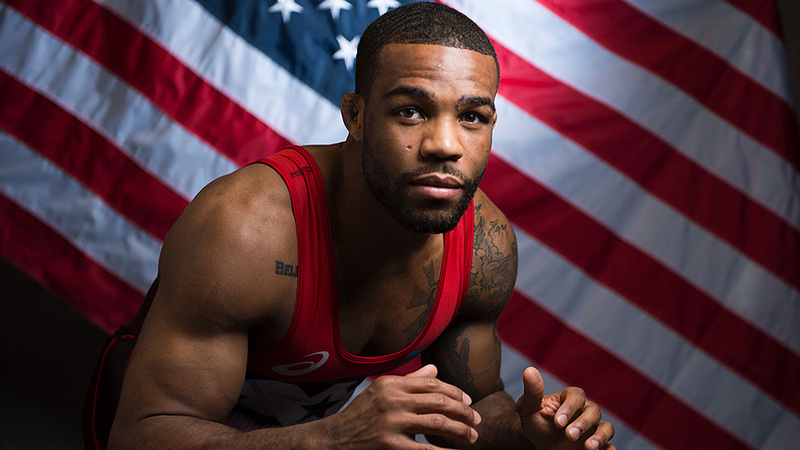 There is one event that he can’t bring himself to pull up in full — the Rio Olympics. 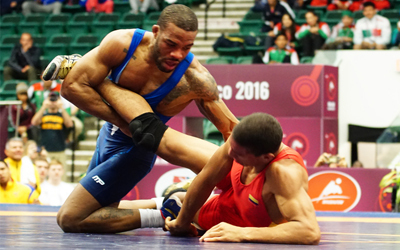 Burroughs suffered two of his five career senior defeats in Brazil. 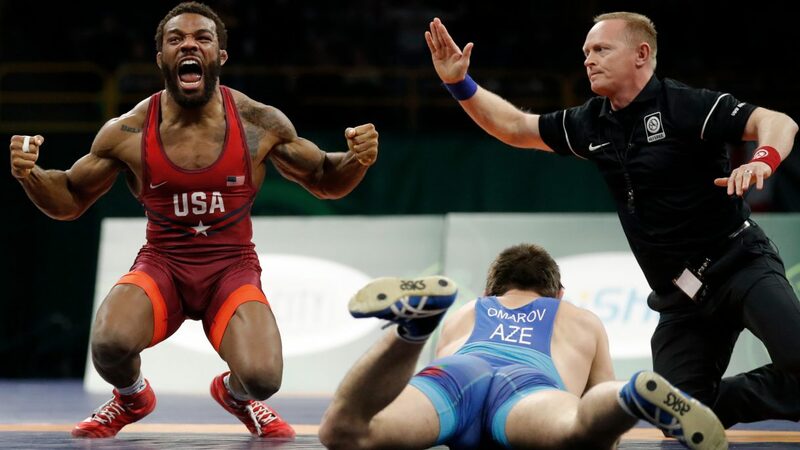 Shockingly, tearfully, the London Olympic champ left his second Games without a medal. 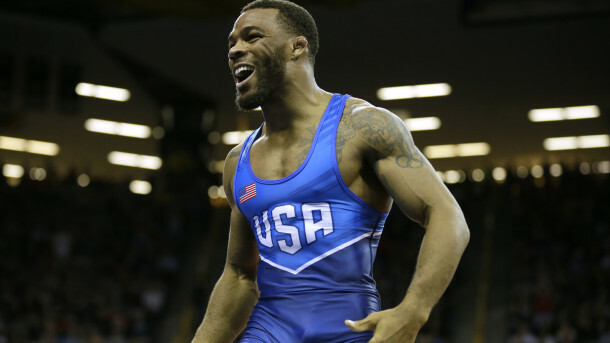 “Disappointment, embarrassment, disgrace,” Burroughs told media on Aug. 19, 2016. 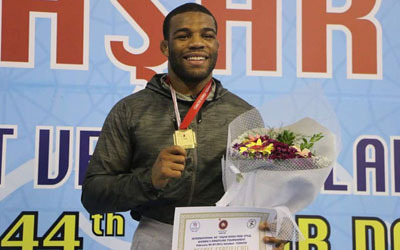 One New Jersey wrestler kicked off the Beat the Streets Rumble on the River event with a big victory on Thursday night and another ended the same way in New York City. Usually held in Times Square, Thursday's matches were contested on a pier with the Brooklyn Bridge in the background. LINCOLN, Neb. 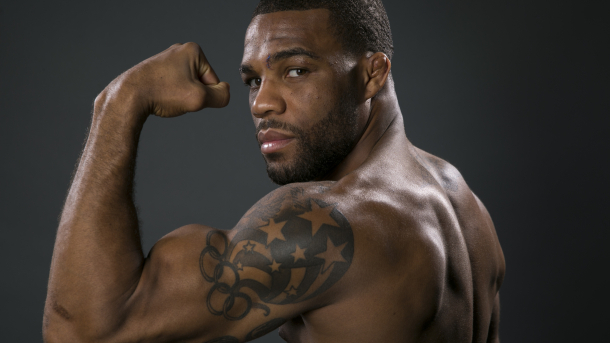 (AP) — Jordan Burroughs used his gold-medal moment at the 2012 Olympics in London to emerge as one of wrestling's biggest stars. 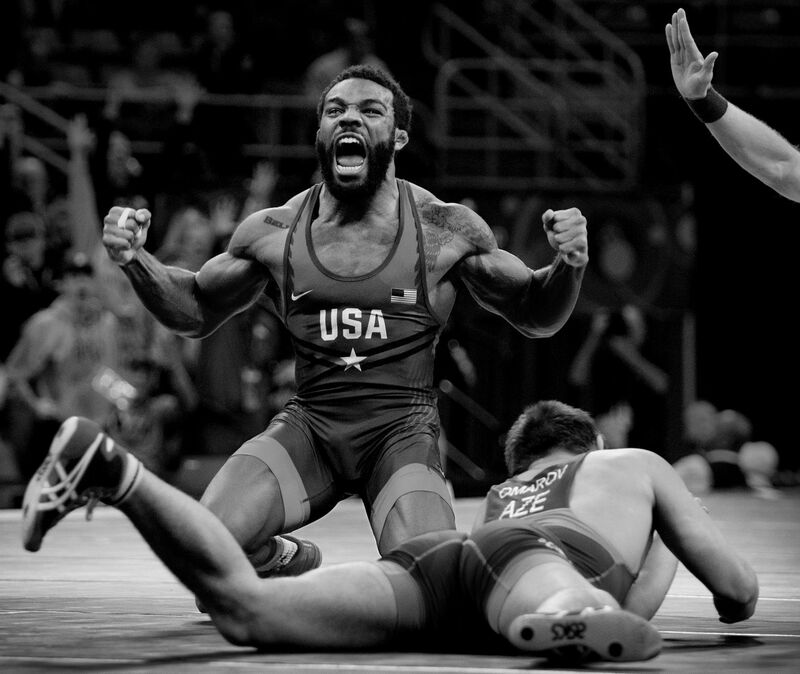 A year later, the world's oldest sport turned to Burroughs to help save its future. "They needed someone who was consistent, who was marketable, who was eloquent enough in their speech and articulate enough to engage with the media, and who was interested in engaging with the fans via social media," Burroughs said. "It was amazing timing for me." 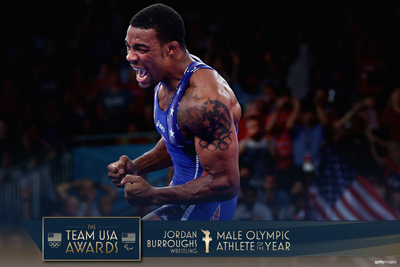 Jordan Burroughs used his gold-medal moment at the 2012 Olympics in London to emerge as one of wrestling's biggest stars. 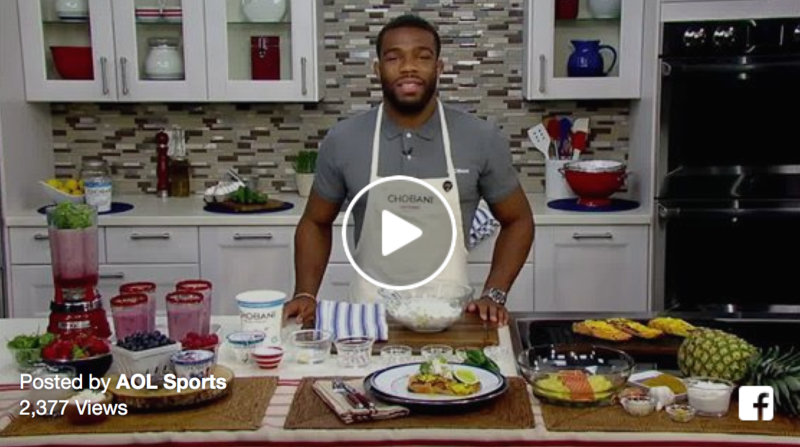 Jordan Burroughs talks on his cellphone while his 21-month-old wails in the background. Both father and son could use some sleep. 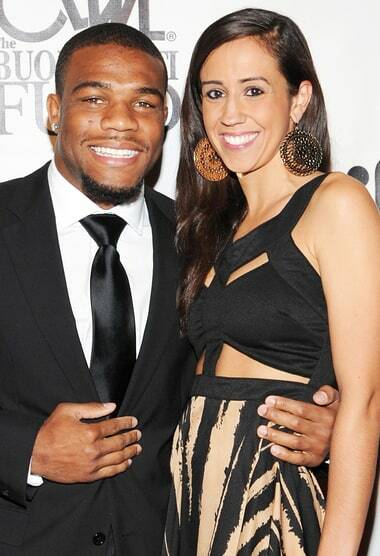 Burroughs began to understand the collision of life and wrestling when he became a married man in October 2013 and a dad nine months later. 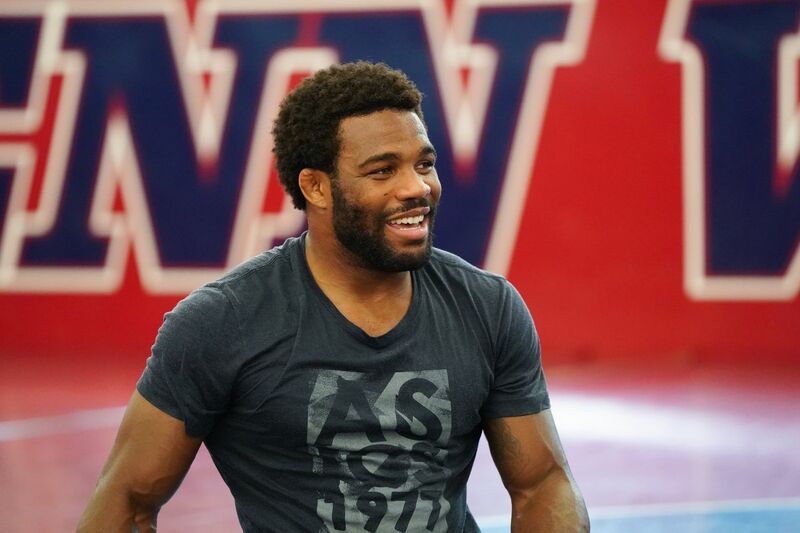 One of the most accomplished grapplers in U.S. history suddenly had priorities beyond honing his craft. 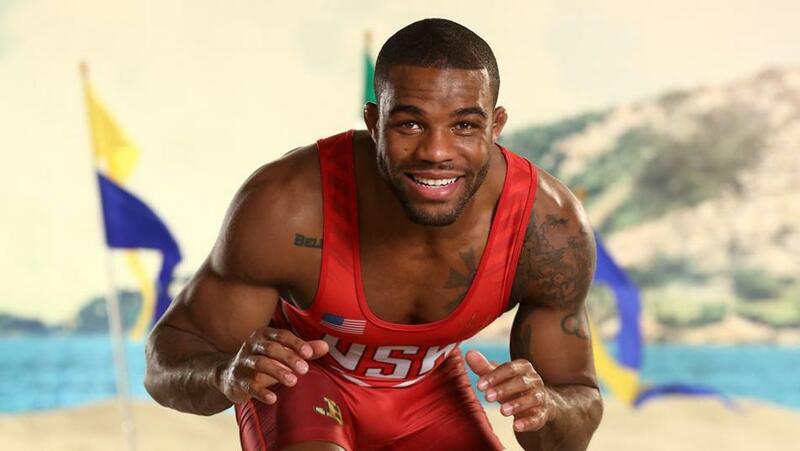 Jordan Burroughs controls Carlos Izquierdo of Colombia in the 74 kg freestyle finals. Photo by Stuart Spears. 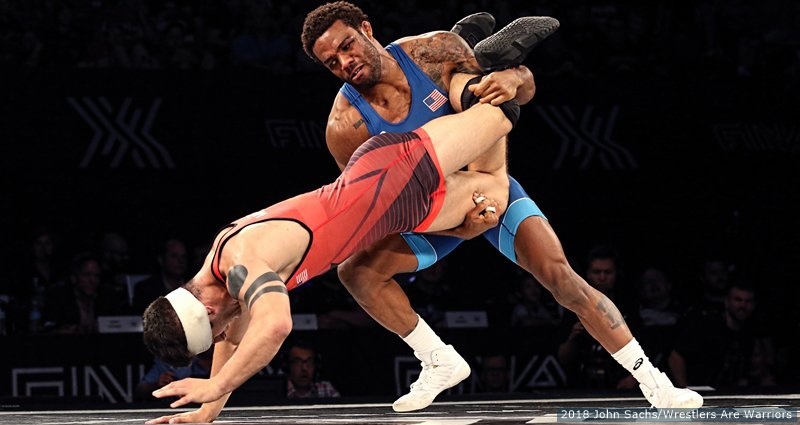 FRISCO, Texas – Five of the six Americans in the gold-medal finals won gold medals in men’s freestyle at the Pan American Championships at the Dr. Pepper Arena on Saturday night.